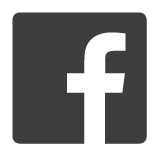 Jobs and Internships - Arlington Community Media, Inc.
Purpose: To advise, govern, oversee policy and direction, and assist with the leadership and general promotion of Arlington Community Media, Inc. in support of the organization’s mission and needs. ACMi is looking for interns to assist in all capacities of production. Candidates should have experience or focus in television, film, or audio production. To apply, send a cover letter and resume to jobs@acmi.tv! This is a hands-on position in which you will be directly involved in producing cable and web content right from the start. 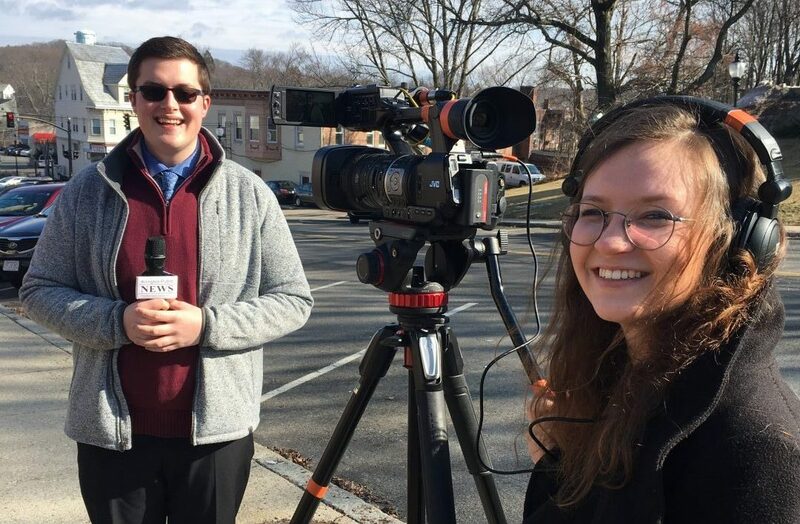 After initial training in all aspects of television production – including camera operation, audio, lighting, editing, reporting, writing, and more – you will produce your own news packages, assist as needed on other productions, and collaborate with ACMi members and local organizations to produce further content. Your specific responsibilities will include online research, communicating with potential interview subjects, and executing both field and in-studio shoots. Interns will be directly supervised by the News Director or Assistant News Director, and ACMi staff will be generally available as needed to provide support and consultation. At the end of your term, you will leave with a full reel of the various productions you contributed to, including what specific role(s) you took on in each of them. This is a hands-on position in which you will be directly involved in producing cable and web content right from the start. After initial training in all aspects of television production – including camera operation, audio, lighting, editing, and field shooting – you will collaborate with peers and ACMi members to produce sports content, including game coverage, studio shows, and digests. Your specific responsibilities will include communicating with potential interview subjects, and executing both multi-camera field shoots and in-studio shoots. We are looking for interns who are comfortable with technology, can transition smoothly between different tasks, and have solid communication and time-management skills. Interns will be directly supervised by ACMi’s Youth Coordinator and/or Studio Manager, and the rest of the staff will be generally available as needed to provide support and consultation. At the end of your term, you will leave with a full reel of the various productions you contributed to, including what specific role(s) you took on in each of them. This is a hands-on position in which you will be directly involved in producing cable and web content right from the start. After initial training in all aspects of television production – including camera operation, audio, lighting, editing, reporting, writing, and more – you will assist in Public Affairs productions and collaborate with ACMi members and local organizations to produce further content. Your specific responsibilities will include online research, communicating with potential interview subjects, and executing both field and in-studio shoots. We are looking for interns who are comfortable with technology, can transition smoothly between different tasks, and have solid communication and time-management skills. Interns will be directly supervised by ACMi’s Public Affairs Producer, and other staff will be generally available as needed to provide support and consultation. At the end of your term, you will leave with a full reel of the various productions you contributed to, including what specific role(s) you took on in each of them. This is a hands-on position in which you will be directly involved in producing cable and web content right from the start. After initial training in all aspects of television production – including preproduction planning, camera operation, audio, lighting, editing, and more – you will be encouraged to produce your own programming, assist as needed on other productions, and collaborate with ACMi members and local organizations to produce further content. Your specific responsibilities will include communicating with member-producers and potential interview subjects, partnering with a local organization or non-profit to produce relevant programming, and executing both multi-camera field shoots and in-studio shoots. 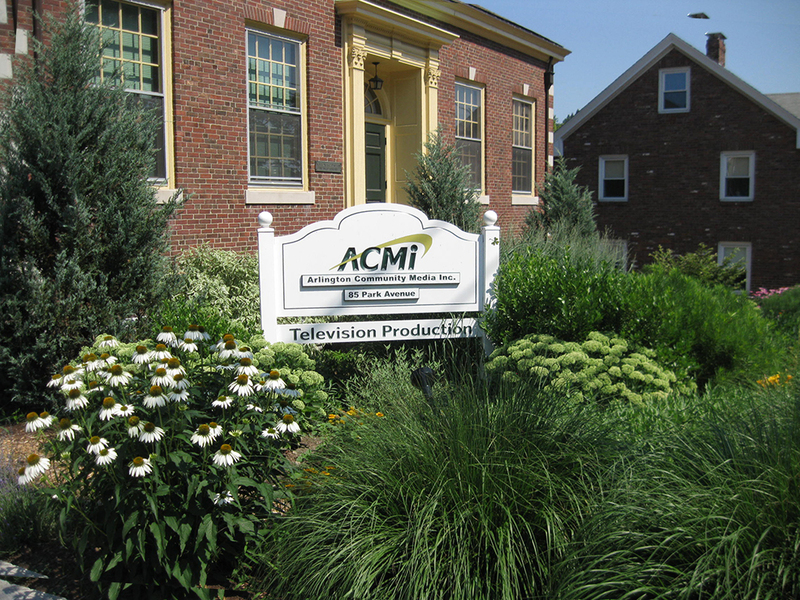 Interns will be directly supervised by ACMi’s Production Manager, and the rest of the staff will be generally available as needed for support and consultation. At the end of your term, you will leave with a full reel of the various productions you contributed to, including what specific role(s) you took on in each of them.